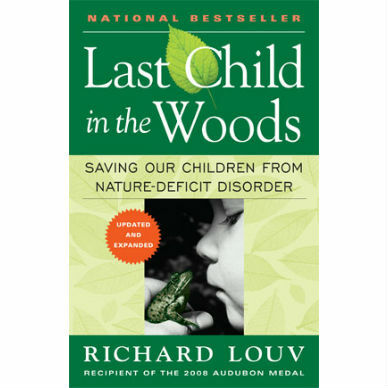 In his landmark work Last Child in the Woods, Richard Louv was the first to bring widespread attention to the alienation of children from the natural world, coining the term nature-deficit disorder and outlining the benefits of a strong nature connection–from boosting mental acuity and creativity to reducing obesity and depression, from promoting health and wellness to simply having fun. That book “rivaled Rachel Carson’s Silent Spring” (the Cincinnati Enquirer), was “an absolute must-read for parents” (the Boston Globe), and “an inch-thick caution against raising the fully automated child” (the New York Times). 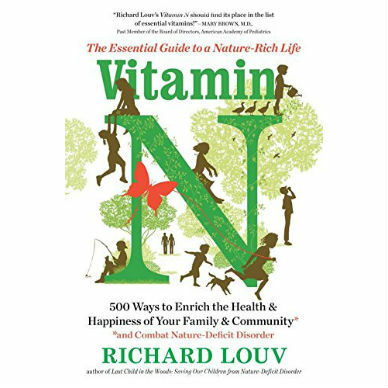 His follow-up book, The Nature Principle, addressed the needs of adults and outlined a “new nature movement and its potential to improve the lives of all people no matter where they live” (McClatchy Newspapers).Vitamin N is a one-of-a-kind, comprehensive, and practical guidebook for the whole family and the wider community, including tips not only for parents eager to share nature with their kids but also for those seeking nature-smart schools, medical professionals, and even careers. 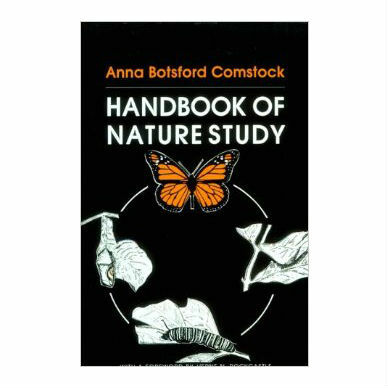 It is a dose of pure inspiration, reminding us that looking up at the stars or taking a walk in the woods is as exhilarating as it is essential, at any age.